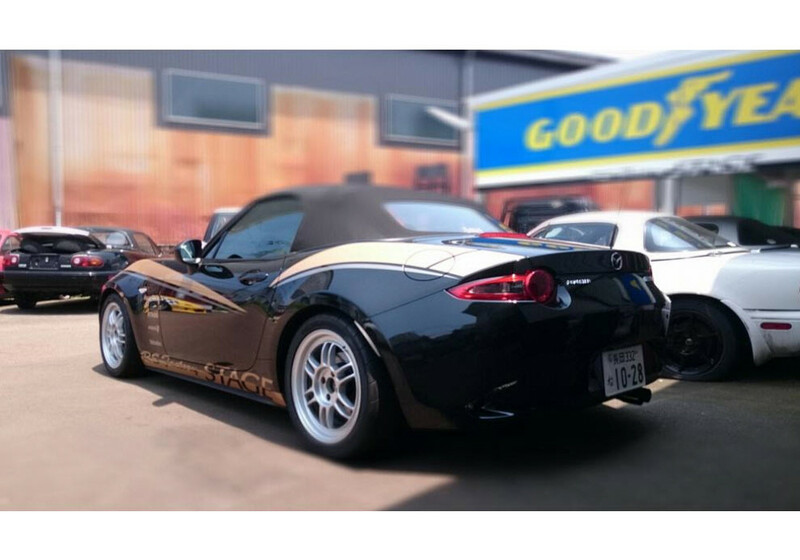 Set of wheels in 16x8 +38 and 4x100 bolt pattern for NA, NB or ND Miata fitment. 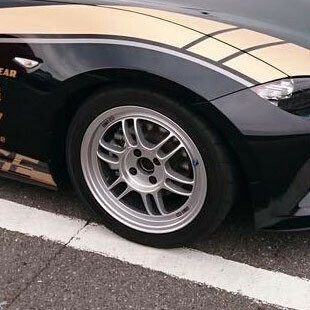 The Enkei RPF1 is an ultra-light, racer-friendly wheel. Wheel is made using ultra-lightweight casting MAT process. 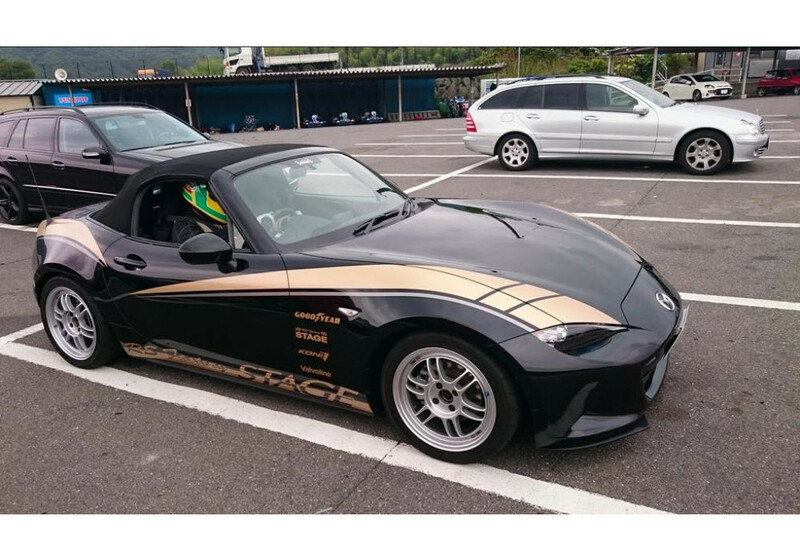 Enkei Racing RPF1 Wheels 16" Wheel should be ordered at REV9 Autosport https://rev9autosport.com/enkei-racing-rpf1-wheels-16-wheels.html as they provide the best service and speed we've seen so far!